Jeff Lane. 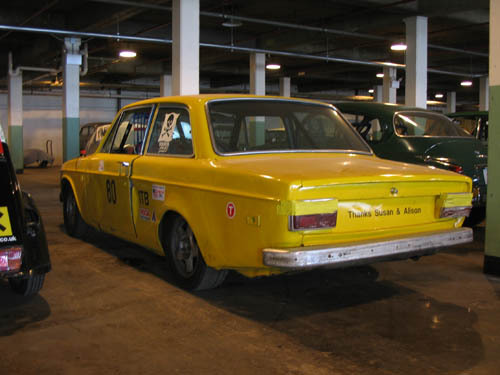 SCCA created the “Improved Touring (IT) class” race cars in the late 1980s. a race car. 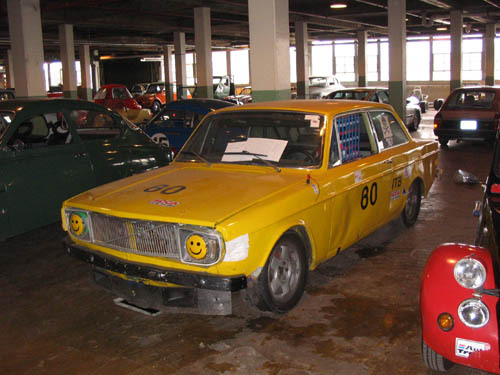 Bob’s cars were referred to as “Volvos from Hell.” Most of the cars looked like H_ _ _, sounded like H_ _ _, and went like H_ _ _. The fun factor in this type of racing is unmatched considering the relatively low cost.